Welcome to flagship zero. 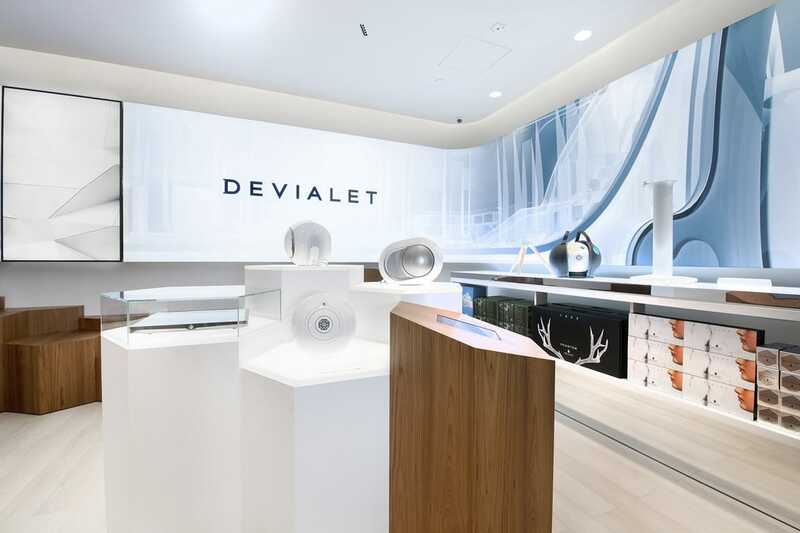 The epicenter of the Devialet revolution. Our first and most iconic store stands in a building designed by the great Gustave Eiffel back in 1898. Discover a calm and pared-back space right in the heart of Paris. Where acoustics are pure and absolute. 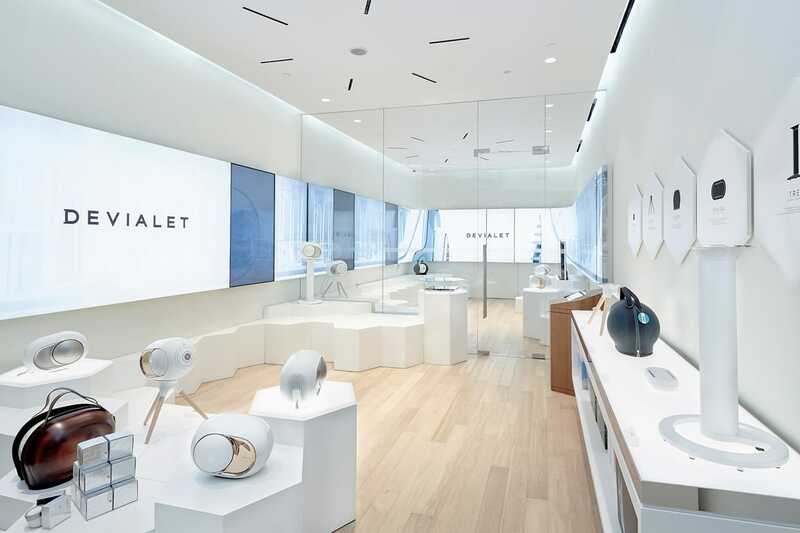 From high-octane beginnings, we've taken our store concept global, landing in New York, Hong Kong and London. 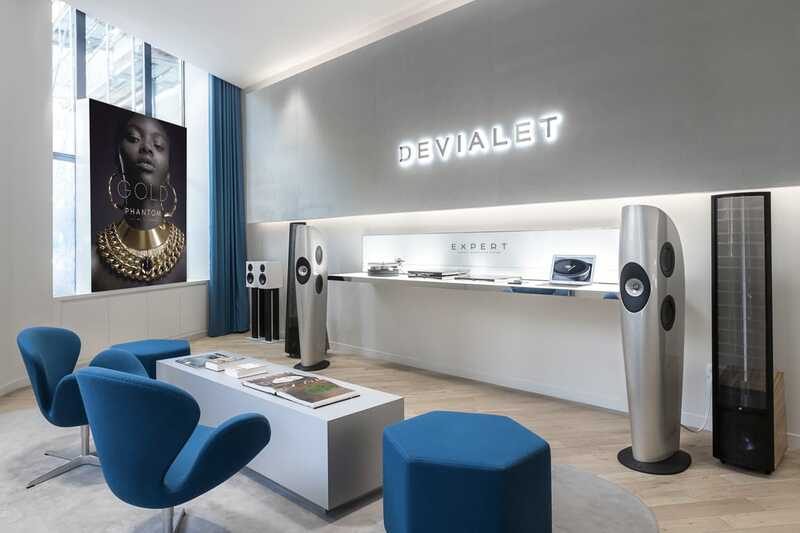 Always with the same ambition: to deliver the emotion of the best sound in the world. To as many people as possible. Our flagships provide perfect conditions for experiencing the physical impact of Phantom’s ultra-dense sound. Full on. Or the ritual of playback tailored to your every requirement in our Expert auditorium. Let us take you on a personal tour of our products. Ask us any questions you may have. Build your very own custom setup. Attend exclusive concerts and events. First hand.